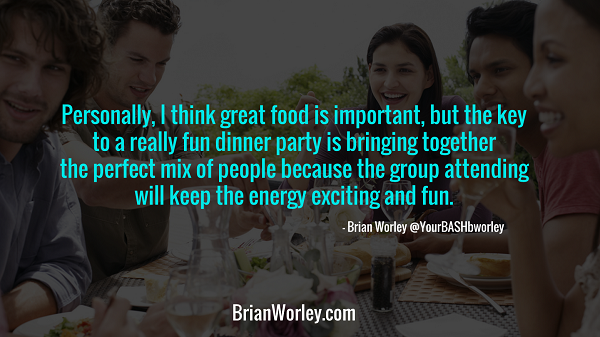 This week, we had a chance to talk about dinner party planning on a budget with visionary and event guru Brian Worley – Partner at YourBASH! We also had a chance to tweet with Annette Joseph – Author of Picture Perfect Parties. The Google+ hangout on air video panel included: Brian Worley – YourBASH!, Annette Joseph – Author of Picture Perfect Parties, Cameron Huddleston – Kiplinger, Claire Murdough – ReadyForZero, and Mike Delgado – Experian. Q1: When is the last time you went to a dinner party or organized one? Q2: What mistakes have you made when planning/hosting a dinner party? Q3: What’s a fun, budget-friendly way to invite people to a dinner party (email, card, text)? Q4: What are some affordable ways to set the mood for a fun evening (lighting, decor, music)? 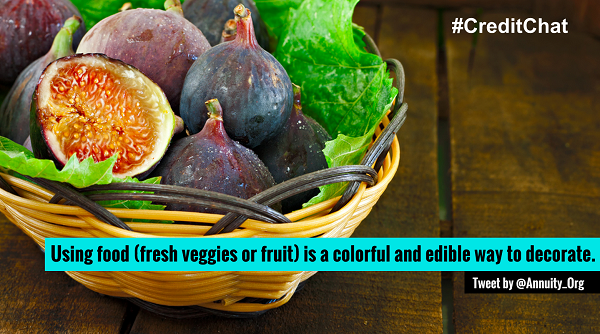 Q5: Can you recommend any budget-friendly appetizers? 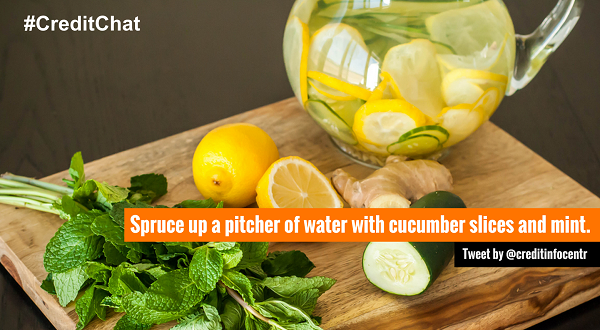 Q6: What are some festive drink options to have available (that won’t break the bank)? 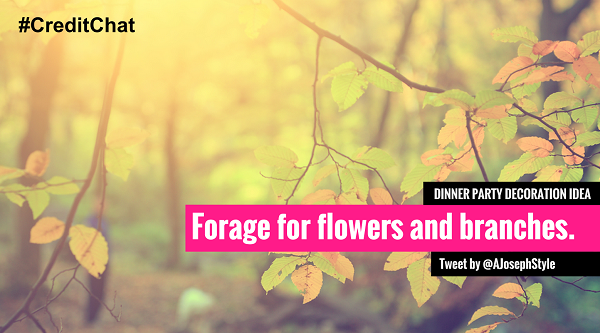 Q7: Do you have advice on how to save money on dinner? Any crowd-pleasing recipes? Q8: What are some fun ways to keep guests entertained (games, themes)? Q9: Planning and hosting a dinner party can be stressful.Any final tips for hosts?